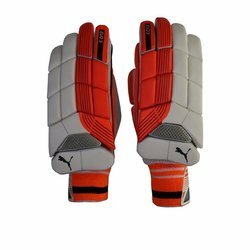 We are a leading Wholesale Trader of bola professional cricket bowling machine, kd tiger jr straight bowling machine 2018, kd tiger iv professional bowling machine, kd gravity bowling machine 2019, kd bowling machine 2019 and puma evo 3 batting gloves from Mumbai, India. 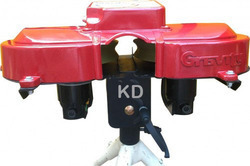 Also available wheeled variable height tripod stand. Power – can run for 2.5hrs to 4hrs on 12v battery (30~45AH) OR mains Power transformer 220~230V AC converted to 12VDC. Range Of Speed 50 to 165 kmph. 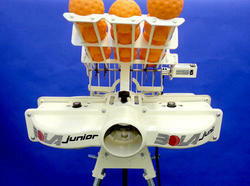 We manufacture of professional cricket bowling machine. use ball dimpal hard and soft ball. Dimpal ball Waight 155 gm. Confirm bowling speed 70 to165 kmph. ball line change by lever. up or doun, left or right. set timing auto feedar 3 to 30 second. very very havy duty machine. 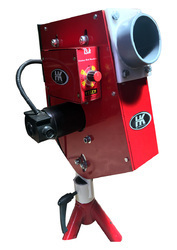 daily use 8 to 10 hour, machine life minimum 10 year. in machine use ac induction motor, and computerized vfd speed controller. 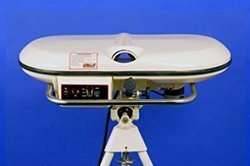 use power 170 to 270 volt ac power. 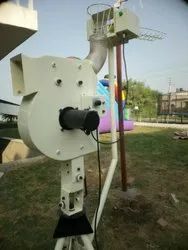 You can also play cricket bowling machine without rest. One year all parts warranty,,,.. 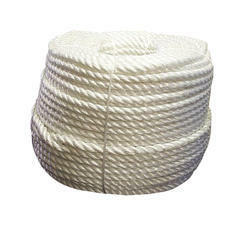 This clothesline use the fence-like structure,more convenient and useful and easy handle. 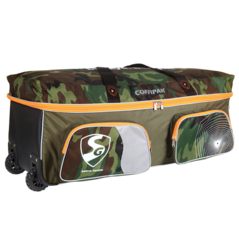 Suitable for home, or out of the field and tourism etc. 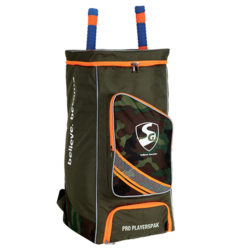 We are widely engaged in offering a large assortment of Cricket Portable Net with Wheels Cricket Cage to our valuable clients. 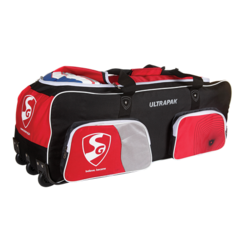 We are a leading Wholesaler of Duffle Cricket Kit Bag. 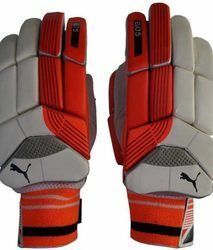 Molded ‘casing' protection to the first two fingers of the bottom hand giving maximum protection in exposed areas. 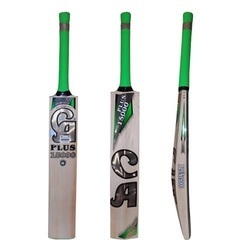 Specially Selected Grade 2 English Willow 6+ Grains. Enlarged Sweet spot Area Unique Shape for Excellent Balance and Pickup. Weight: From 2lb 7oz to 3lbs. Pre-knocked Fitted with Toe Guard. Especially Selected Super Best Grade 1 Willow. 6+ grains Robust Edges and Bulky Sweet Spot. Weight: From 2lb 7oz to 3lb Pre-knocked, Fitted with Toe Guard and Clear Face Tape. 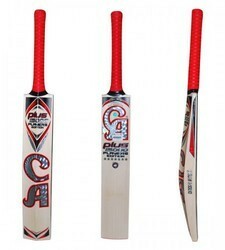 CA plus 15000 cricket bat made from selected best grade 1 English willow bat. 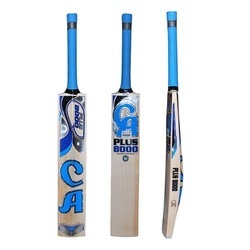 It is equipped with Stout Edges with Extra Meat in the middle which gives massive edge profile to bat and maximum power. 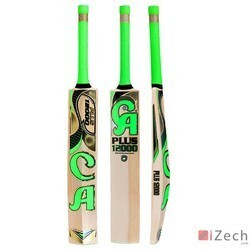 CA plus 15000 will give you Superb Balance and Pickup. 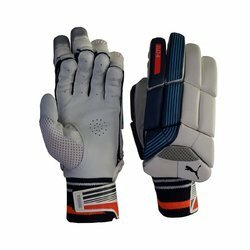 It comes along with Toe Guards which safe the bat from unwanted moisture. 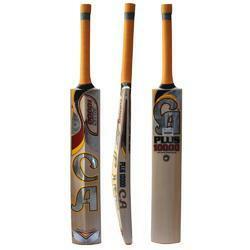 High Quality English Willow Bat with awesome power condensed in striking area enormous sweet spot. Aluminium Sight Screens Aluminium box frame sight screen, fitted with a perforated sheet, which allows the wind to pass through but still gives a white screen appearance. The frame sits on 4 wide solid rubber tyres allowing easy movement and can easily be dismantled for winter storage. 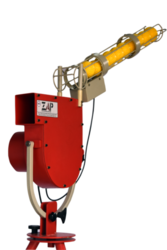 There is no painting or maintenance required and the frames are bolted together for safety. 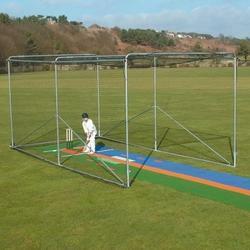 These aluminium cricket sight screens come in standard sizes from 10ft wide x 10ft high to 12ft wide x 14ft high or can be tailor made to your requirements. 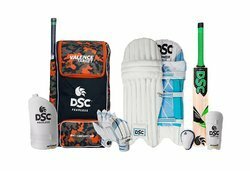 KD Cricket Simulator is the most exciting innovation. 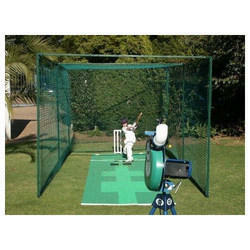 KD Cricket Simulator is designed to be a virtual feast to cricket enthusiasts ! 9. Tab for wireless operations. 10. 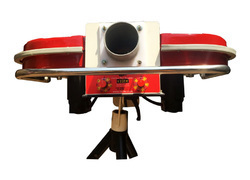 KD Cricket simulator softwareIt gives any cricket enthusiast an experience of being a professional batsman facing bowlers of international standards in a realsitic stadium environment.. Cricket Simulator is the most exciting innovation. 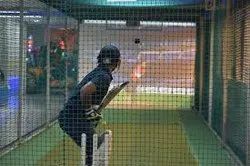 It gives any cricket enthusiast an experience of being a professional batsman facing bowlers of international standards in a realsitic stadium environment..AP Cricket Simulator is the most exciting innovation. It gives any cricket enthusiast an experience of being a professional batsman facing bowlers of international standards in a realsitic stadium environment.. 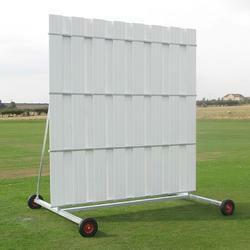 Looking for Cricket Ground Equipments ?